Is your AdWords Account Optimized? 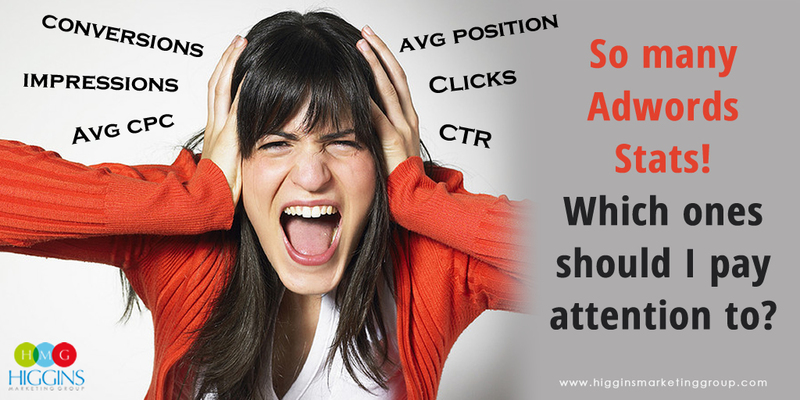 Google Adwords management isn’t for the faint at heart. In order to avoid overspending, it’s important that your account be setup properly from the start and that you spend time every week analyzing your results and taking steps to optimize the account. In an article this year by Search Engine Land, Google receives 3 billion search queries a day – that’s 90 billion per month… 1.1. trillion searches per year. What does this mean for your business? THERE ARE LOTS OF NEW SEARCH TERMS BEING USED BY PEOPLE EVERY DAY! If you don’t stay on top of your account (i.e., adding new keywords and phrases – including negative ones, adjusting bids, etc. ), you are costing your small business precious dollars unnecessarily. If you’re one of those folks who have put in the time and effort to fully understand the complexities of the AdWords platform, good for you! Unfortunately, we see way too many businesses that have set up their account without enough thought and planning. Then, to make matters worse, they put this underperforming account on autopilot – only taking a look at things every few weeks. If this description hits home, I’d suggest you login and pause your campaigns today. I guarantee you’re wasting money! Determine your specific, metrics-based goals for Adwords. Don’t have a metrics-based goal – Time Out! 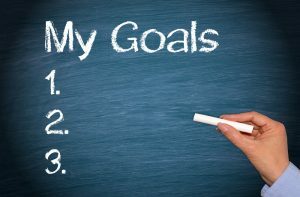 How will you measure success or determine what changes to make if you don’t have a goal? Check out the bidding strategy you are using. 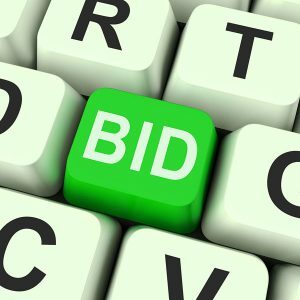 If you are using automatic bidding – Time Out! You’re almost always going to be paying too much. 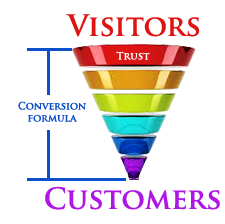 Evaluate your campaign/ad group/keyword structure. 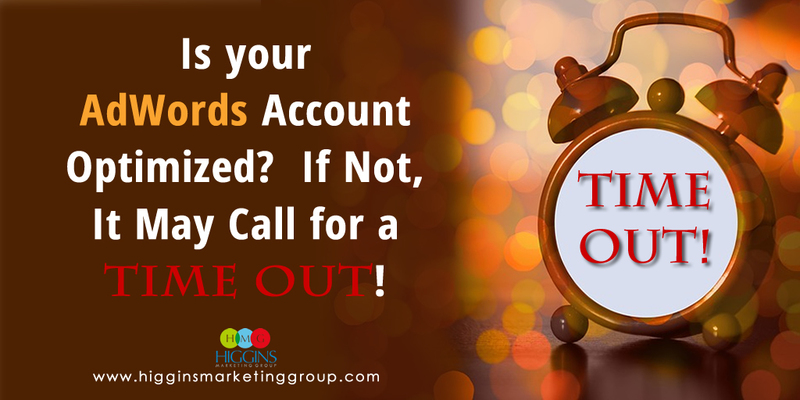 If your account doesn’t reflect a logical and granular view of your business – Time Out! 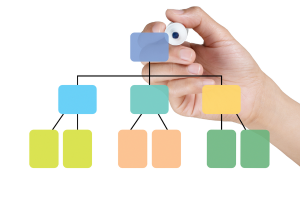 A good place to start is using a structure based on your website (assuming you have menuing outlining your product/service offerings). If you’re unsure how to do this, check out this article for help. Take a look at your ads. Do they have a clear call to action? Does the headline, description 1, and possibly the display URL include your keyword? Is the destination URL going to a unique page related to the keyword? If you’re sending everyone to the same page (many people route everyone to the home page of their site) – TIME OUT! In order to be successful, you’ll want to give your prospects the best possible experience. So if they search on purple socks, they should be brought to a page showing them purple socks, NOT everything your clothing store has to offer. 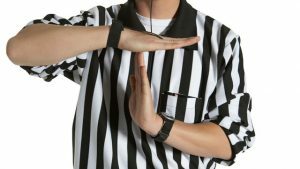 If this quick self-audit yielded some “Time-Outs,” don’t stress out…. but you should take action. I encourage you to reference the links I’ve provided to address these issues. You’ll find lots of specific tips that should help. If you’d like a 100% free AdWords Checkup performed by Google Certified Manager (complete with specific recommendations for your account), just contact us! 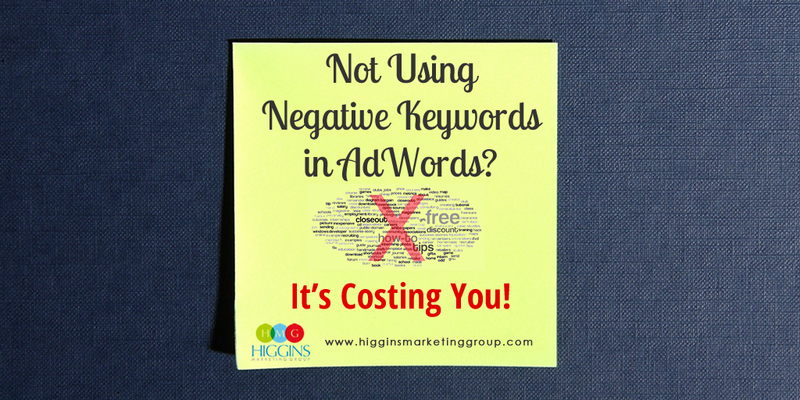 Adwords management is a core part of the services offered at Higgins Marketing Group. We’d be happy to take the ongoing weekly burden off you and SAVE YOU MONEY in the process! 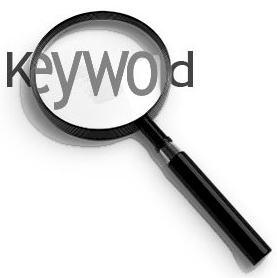 Not Using Negative Keywords in AdWords? It’s costing you! Danger! 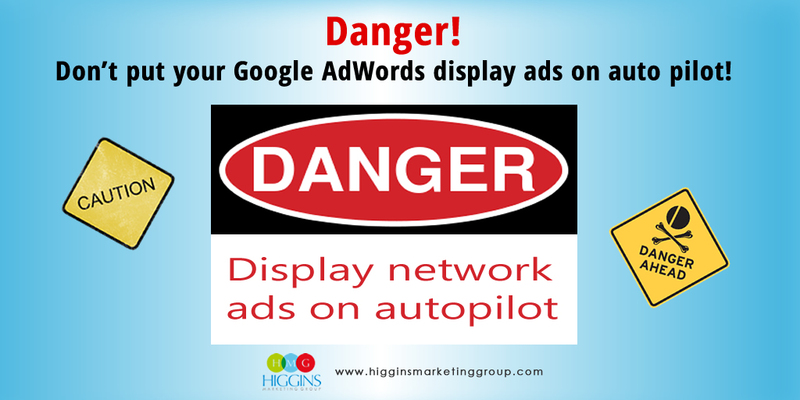 Don’t put your Google AdWords display ads on auto pilot!